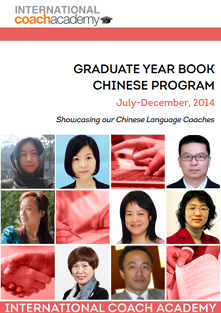 Our July to December 2014 yearbook showcases 8 Chinese speaking coaches who have all graduated from either the Essential, Certified or Advanced Coach Training programs. 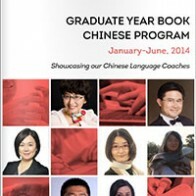 Their niches include Business, Executive, Sales, Life. Health. 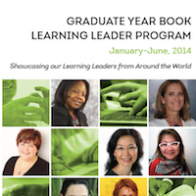 Leadership and Personal Development Coaching. 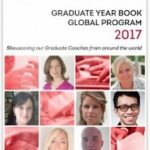 All coaches have developed their own Coaching Model and Power tool and proudly share these with you in this publication. 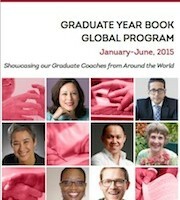 Have You Thought About Becoming A Coach? 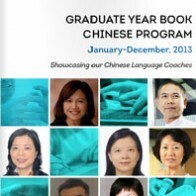 Our Chinese Coaches have the choice to study in either Chinese or English. Our curriculum is accredited with the International Coach Federation (ICF) with programs for those who want to add coaching to an existing career (such as HR), or those who want to start a new career.